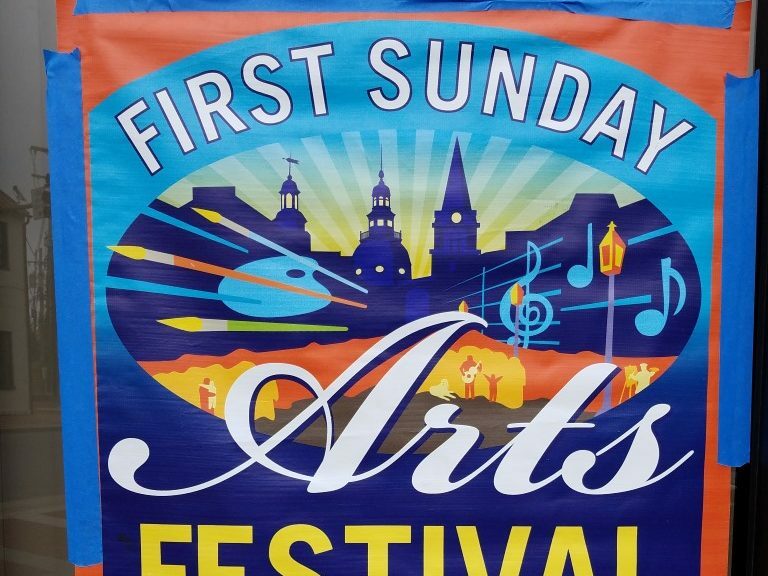 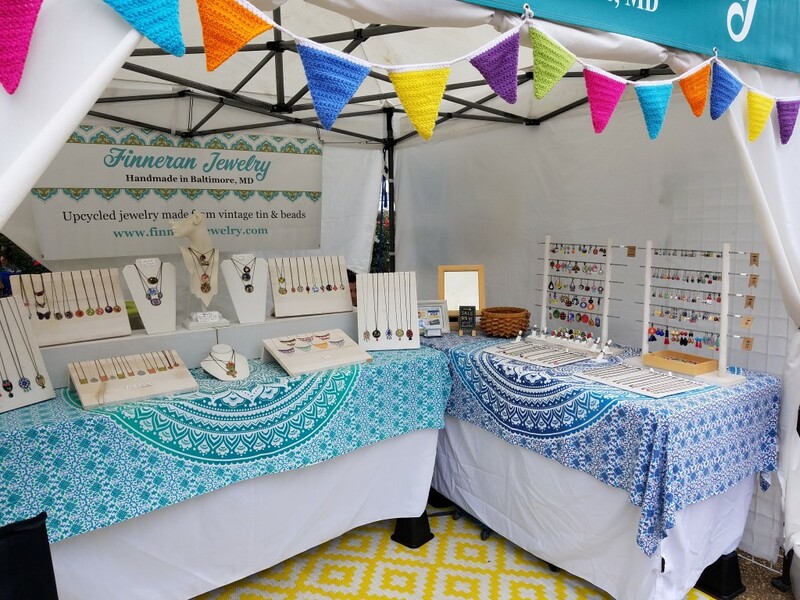 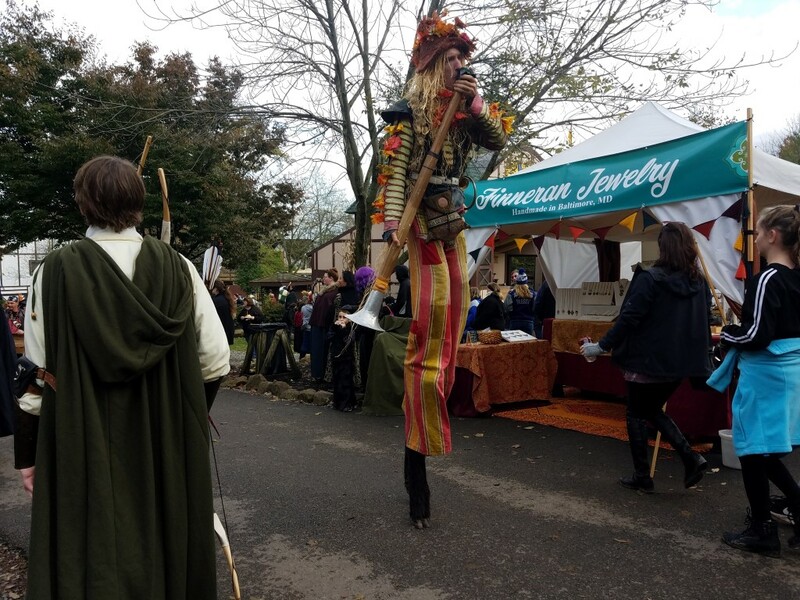 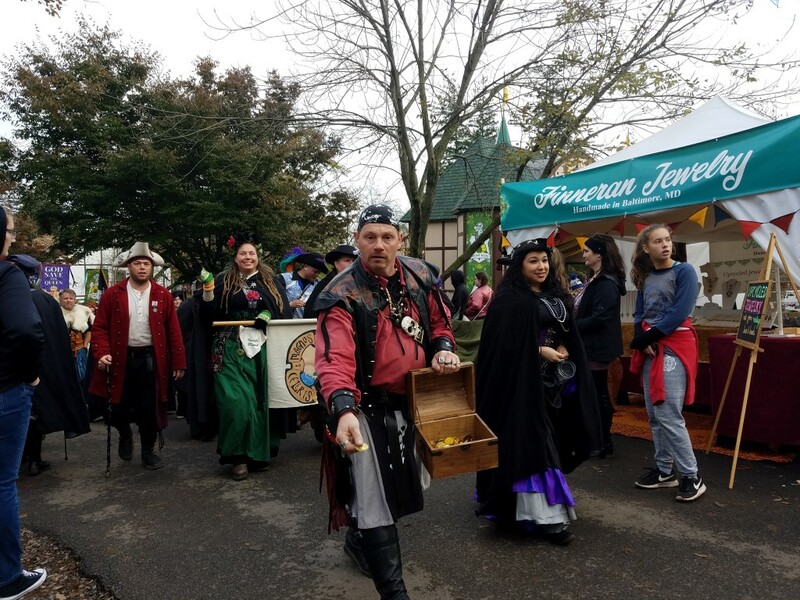 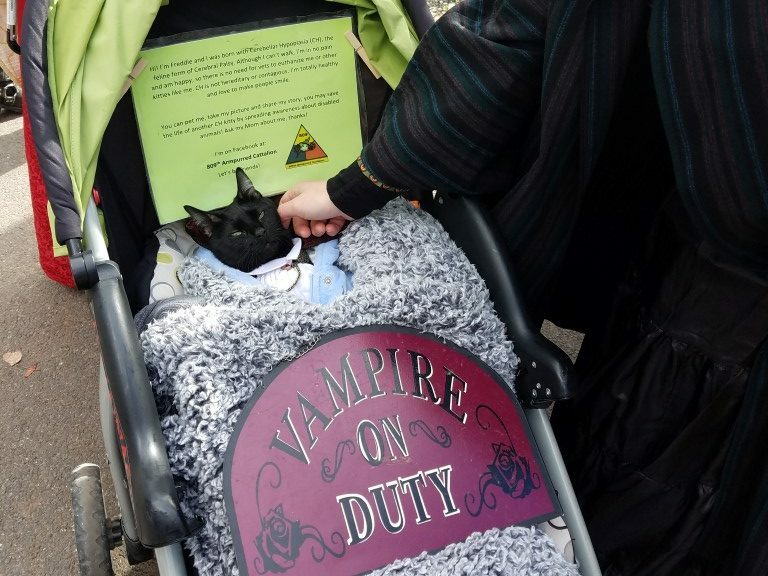 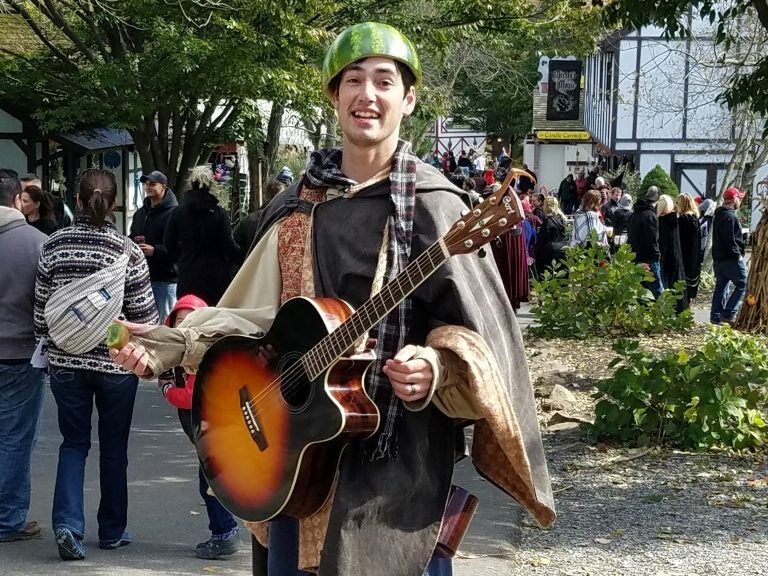 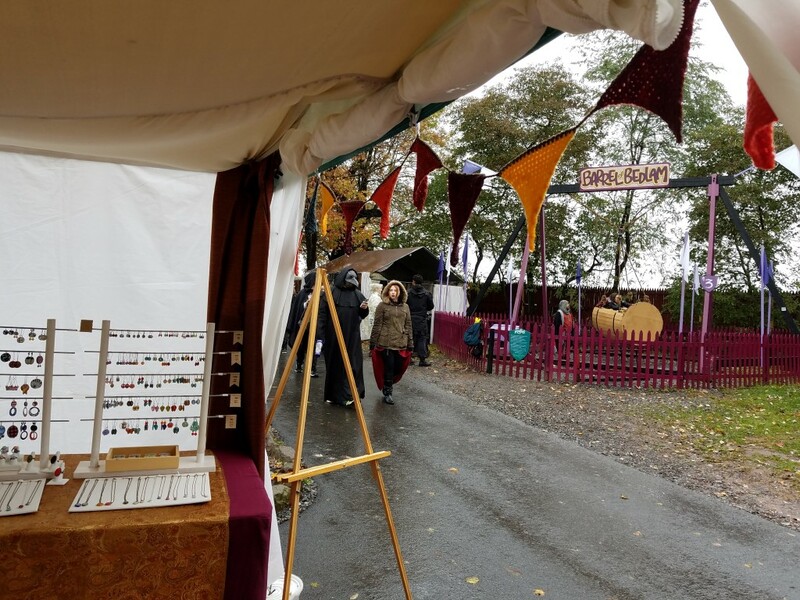 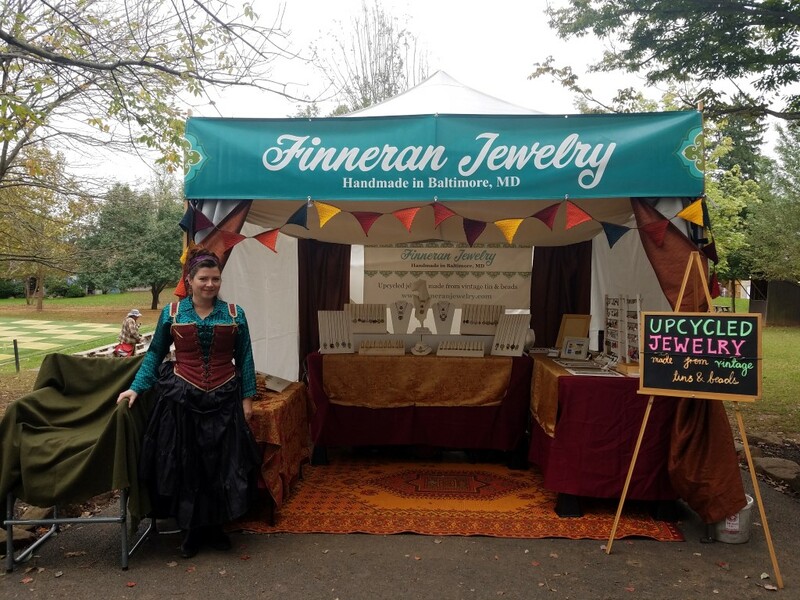 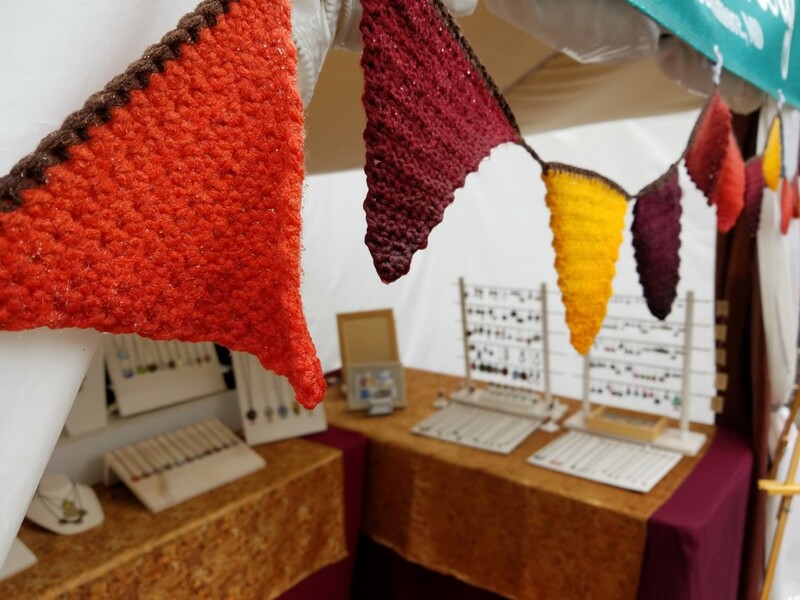 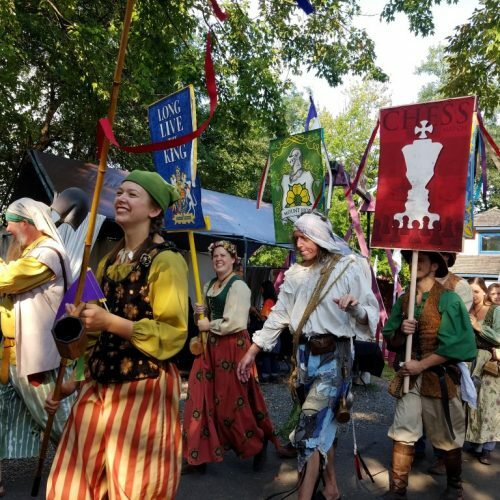 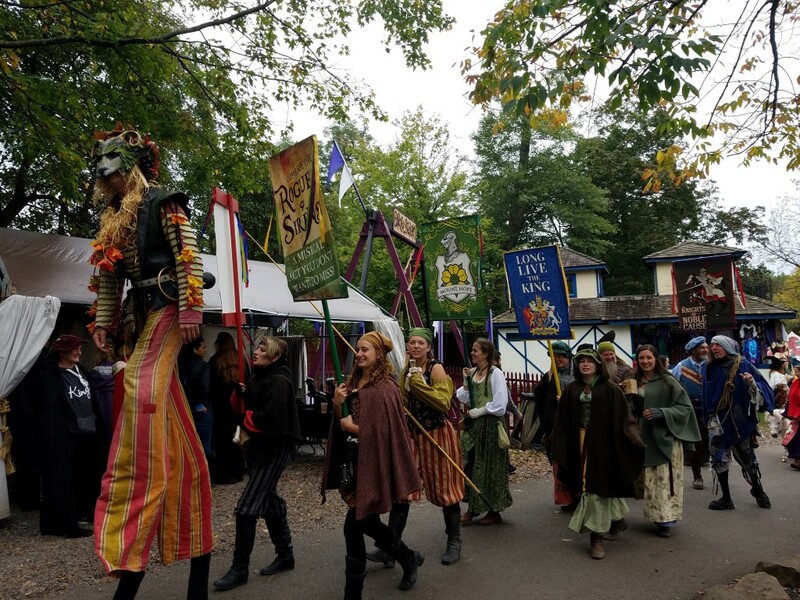 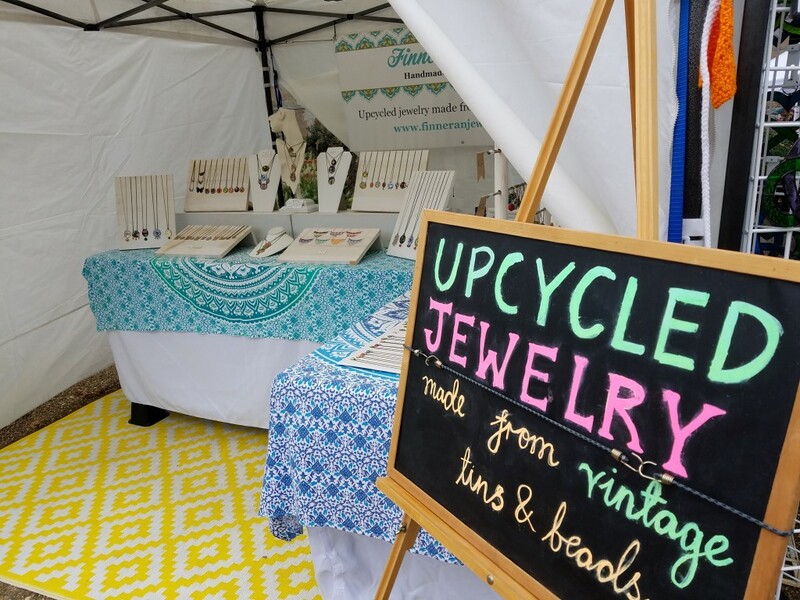 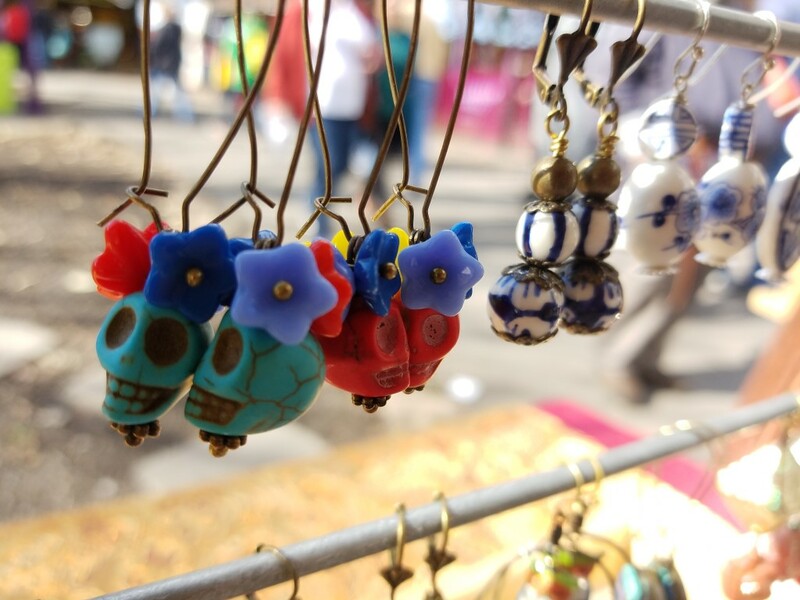 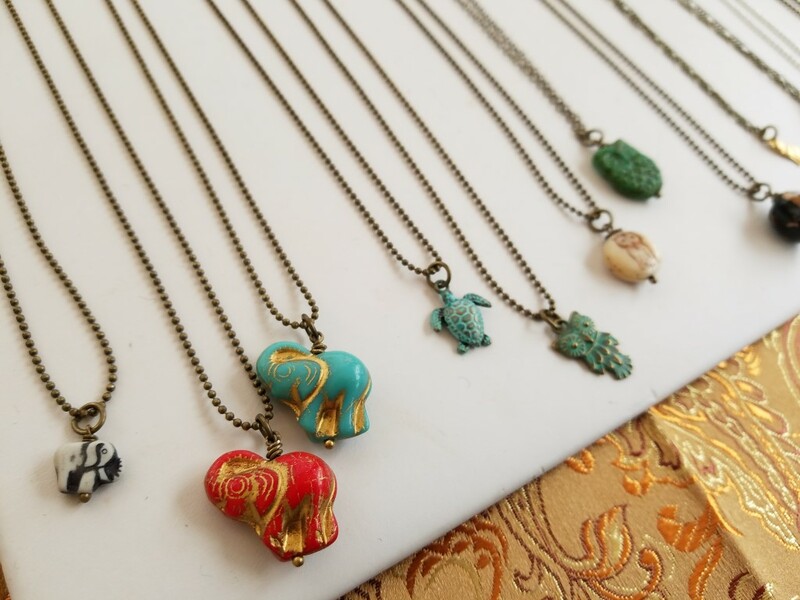 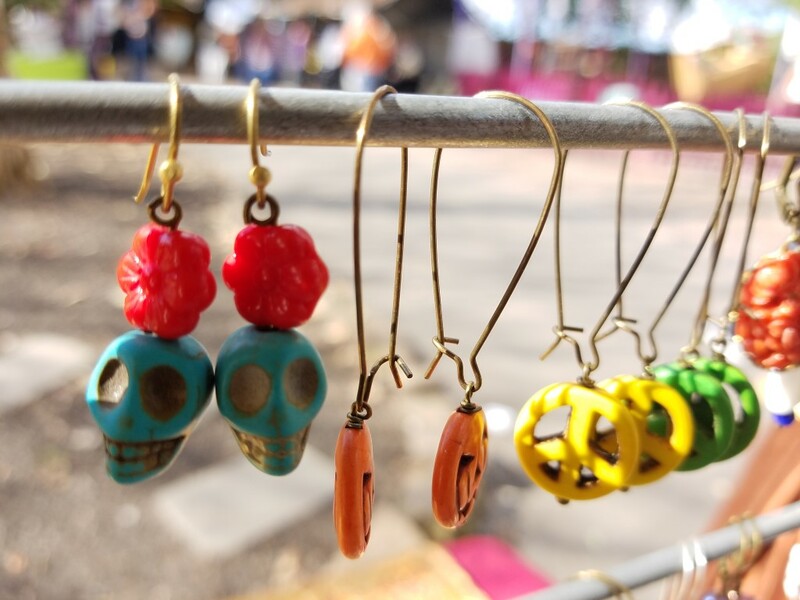 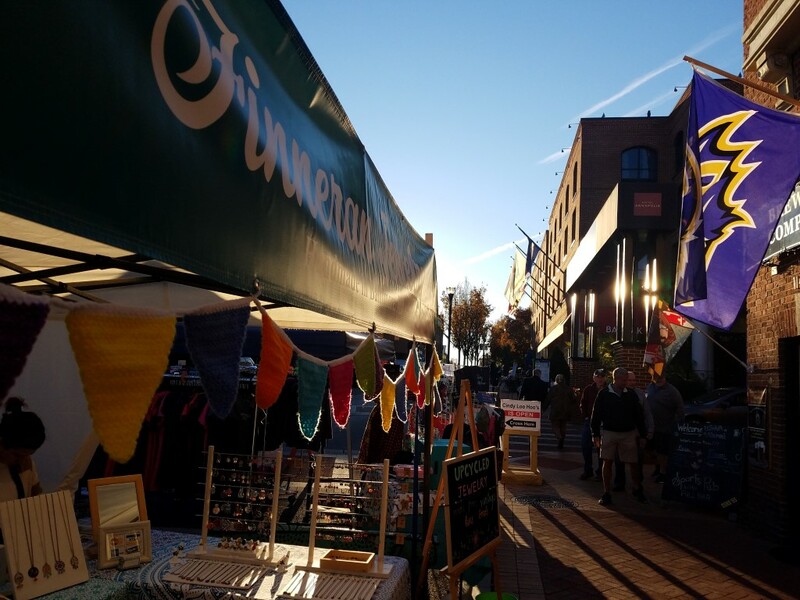 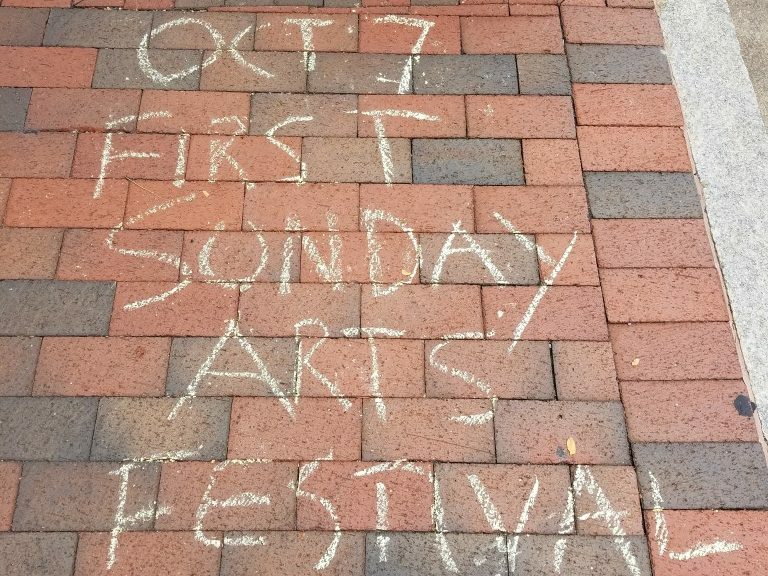 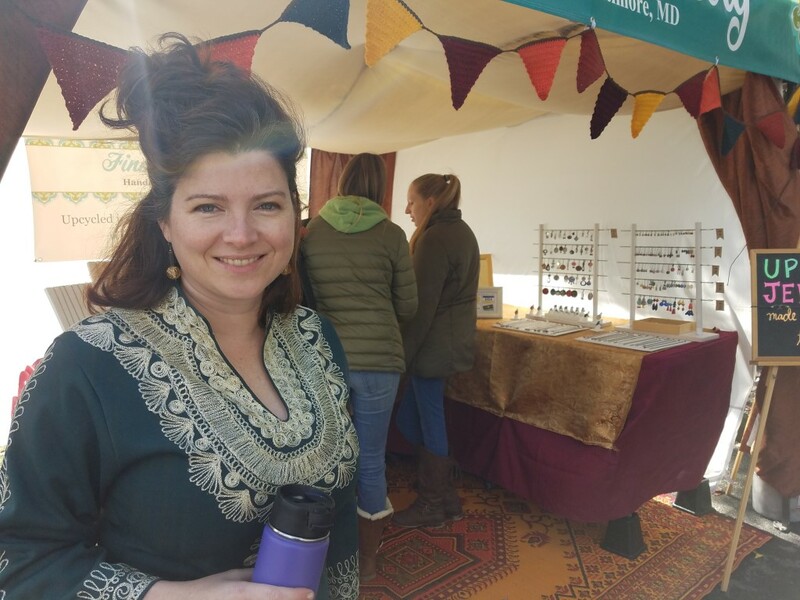 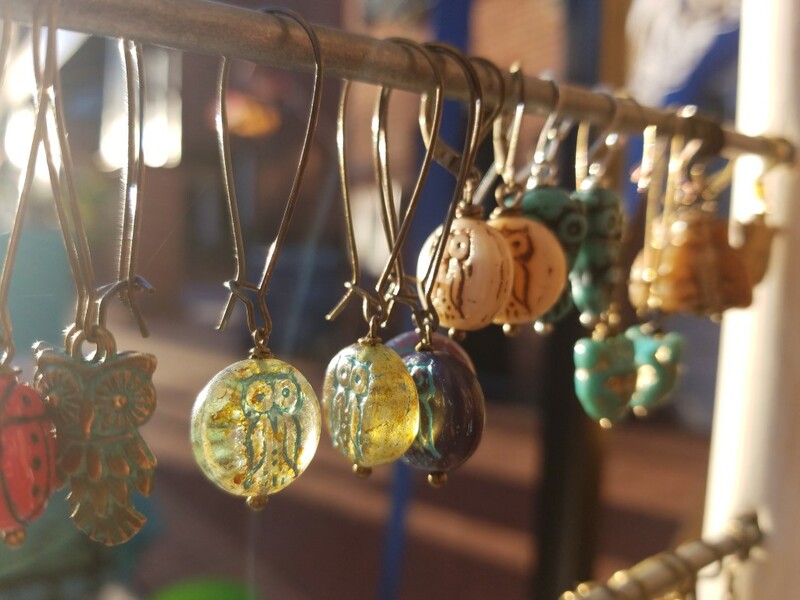 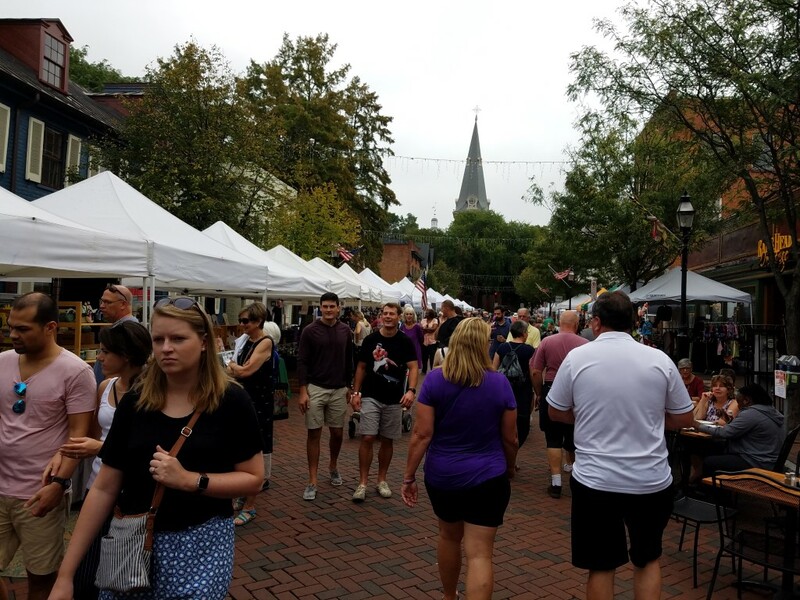 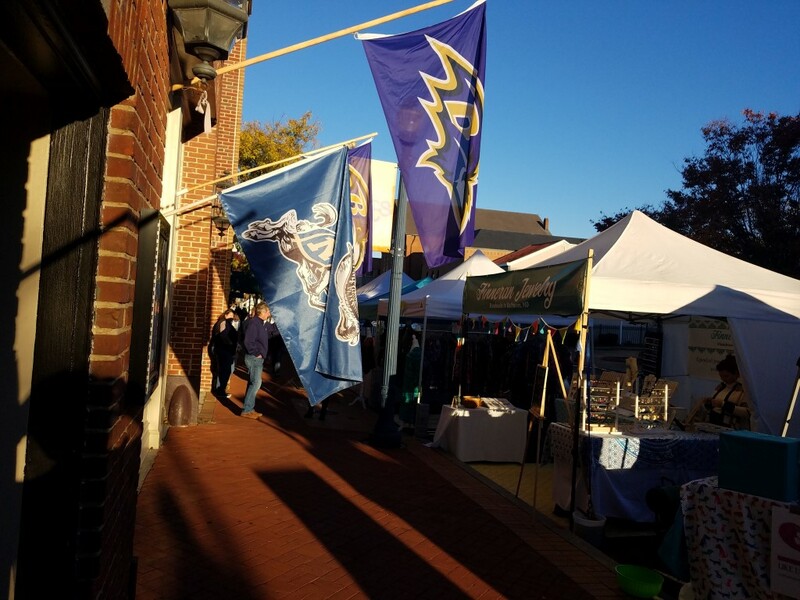 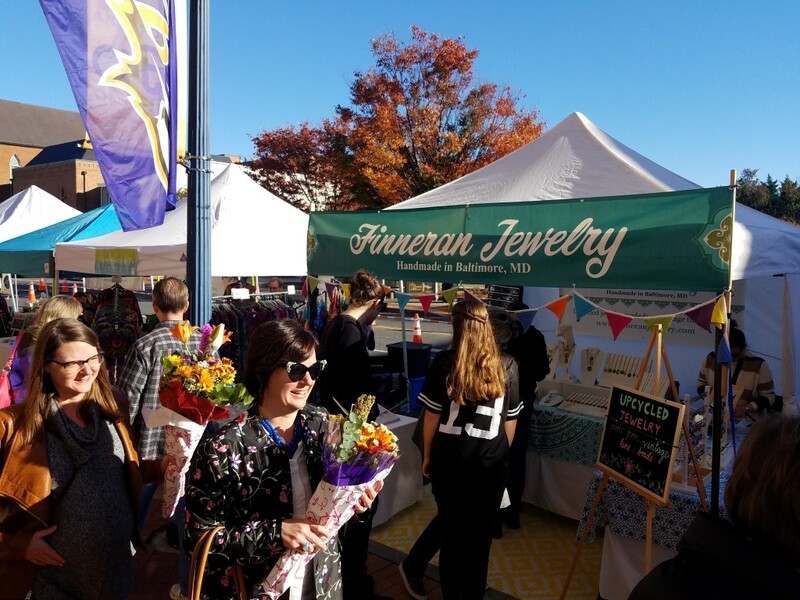 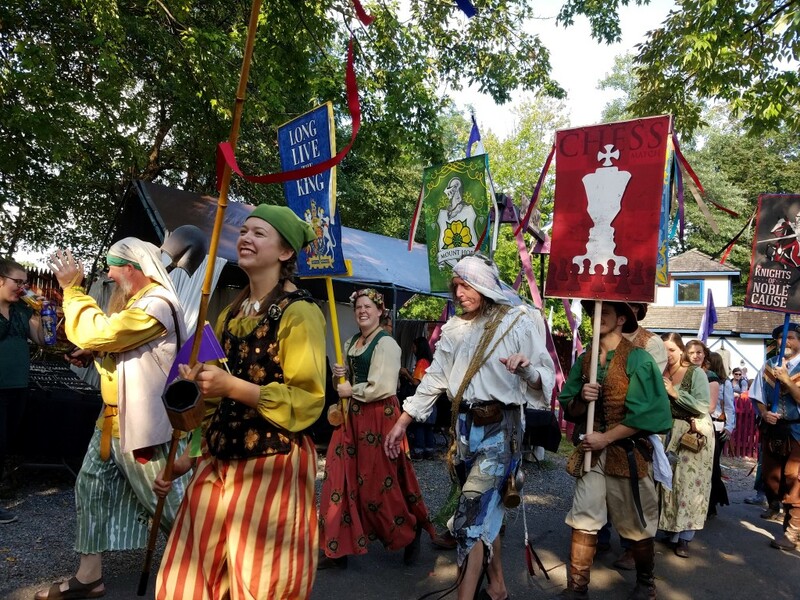 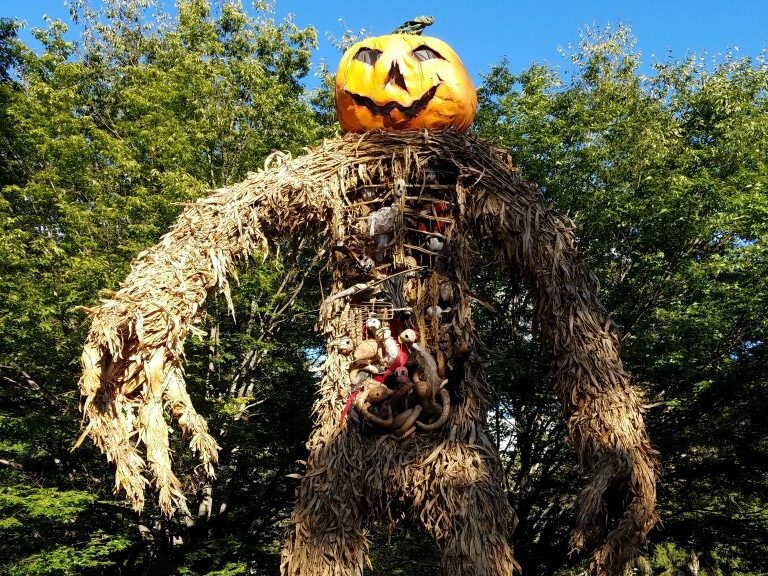 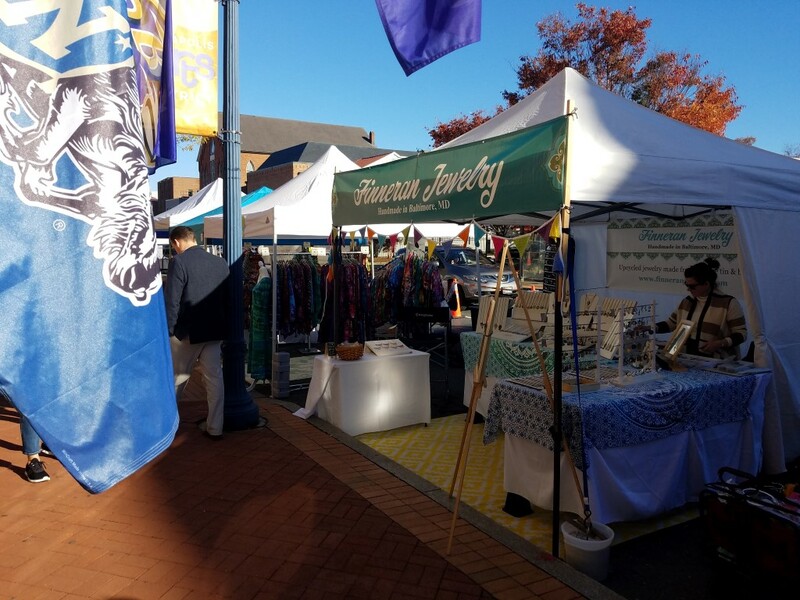 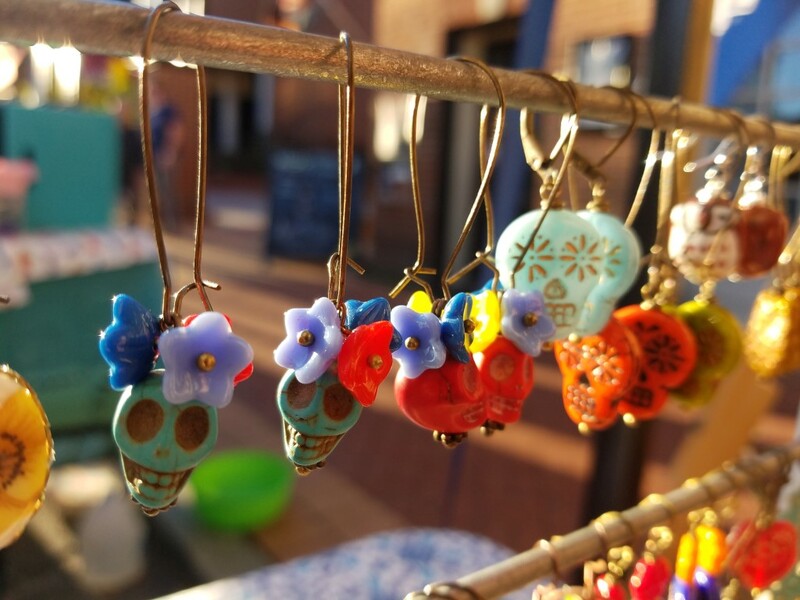 We’ve had a busy and fun fall festival season so far, with appearances around Pennsylvania and Maryland, including PA Renaissance Faire and Annapolis First Sunday. 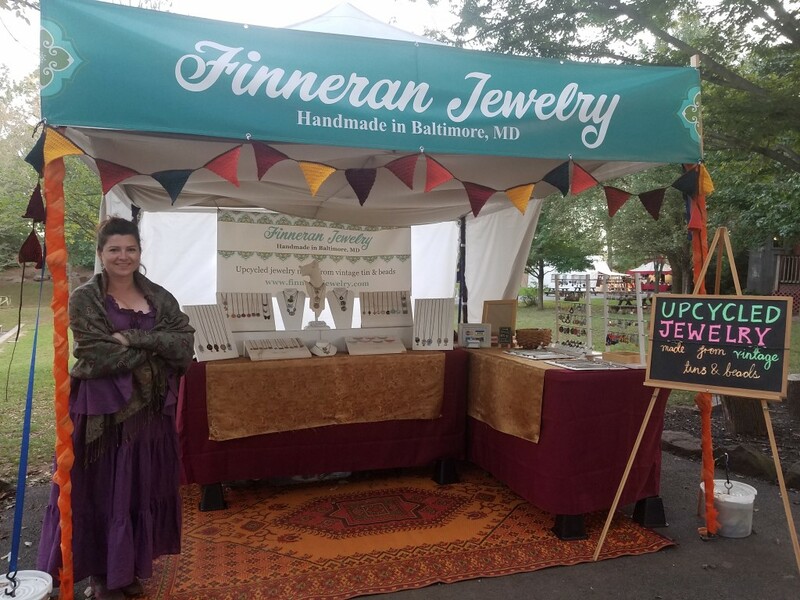 Thanks to all who stopped by the booth! 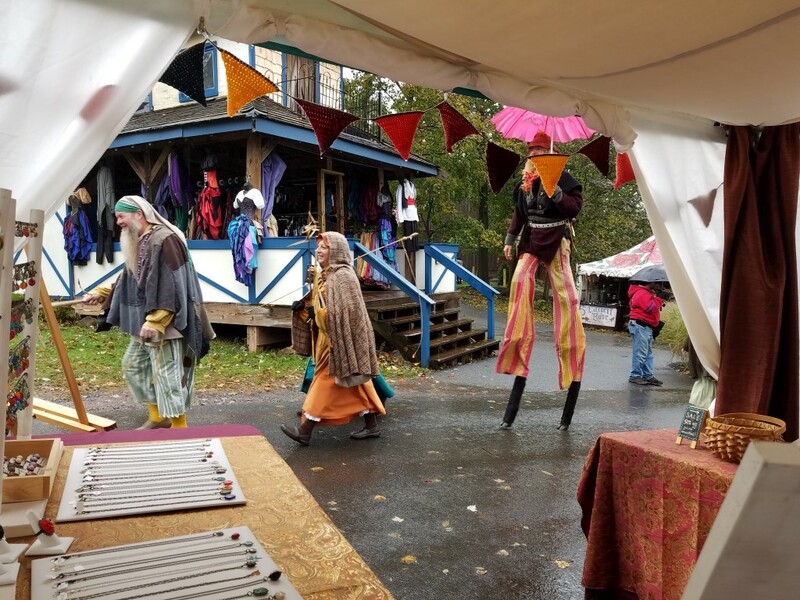 ← Finger Lakes GrassRoots Festival 2018!